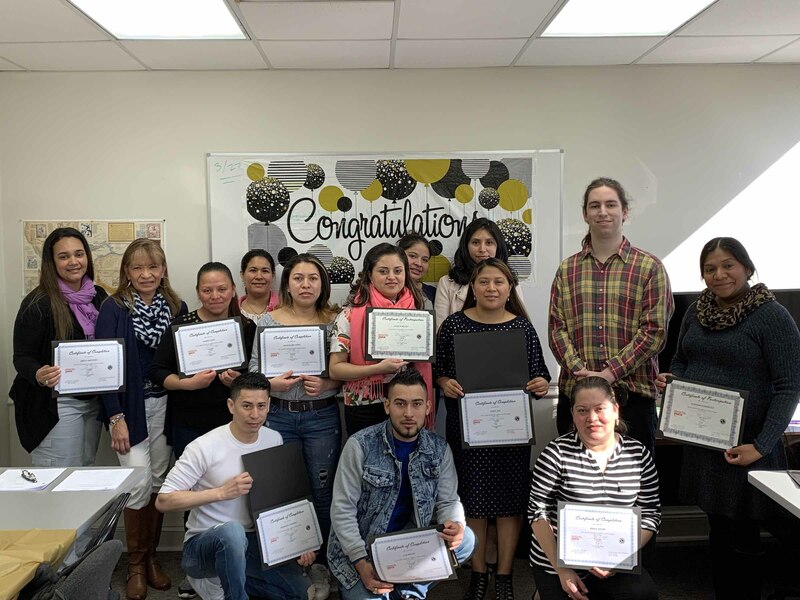 “We had a very productive semester in ESL at Latinas Unidas in Winter of 2019. It is wonderful to see students put in the effort and to advance over time. This class was incredibly apt for the job of learning and really has been outstanding. Latinas Unidas was founded in 1992 by Sasa Olessi Montano. The program was created with the intention to provide local Latina women with support for ongoing domestic violence, alcohol and drug abuse, Immigration, and financial counseling related issues. Women are provided with a supportive network to assist with their transition into life in the United States. To learn more about Latinas Unidas, click here.